Let’s get some ideas for kitchens. 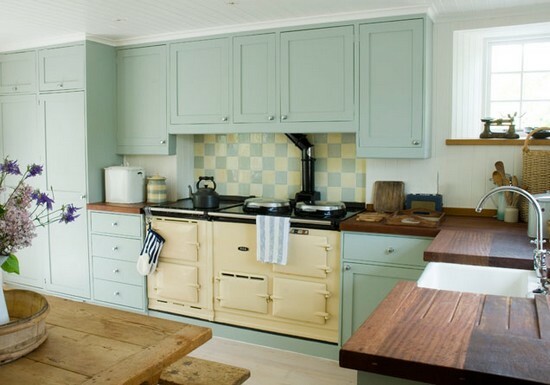 Fun ideas, but functional, they cheer up and turn the kitchen an ideal place to spend quality time. See the photos and follow the ideas. 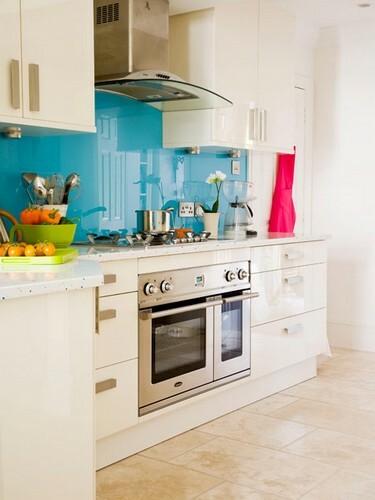 In this example a bright turquoise background animates the kitchen in neutral tones. 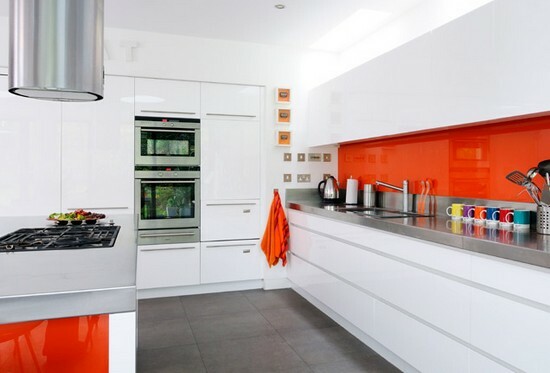 In this kitchen, a bright orange wall Contrasting with an elegant blend of stainless steel and white lacquer. 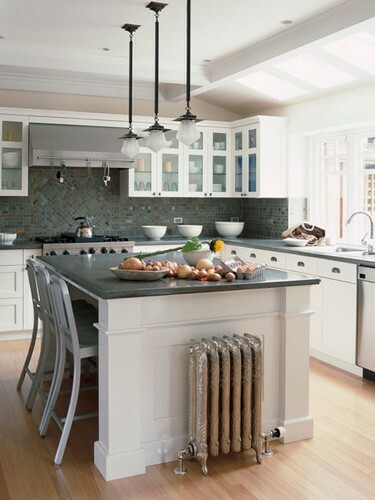 In this kitchen tiles add personality to a simple kitchen design. This idea for kitchen modern lines, translucent glass tiles create a modern and easy to clean look. These tiles are an attractive and affordable alternative to a traditional background. 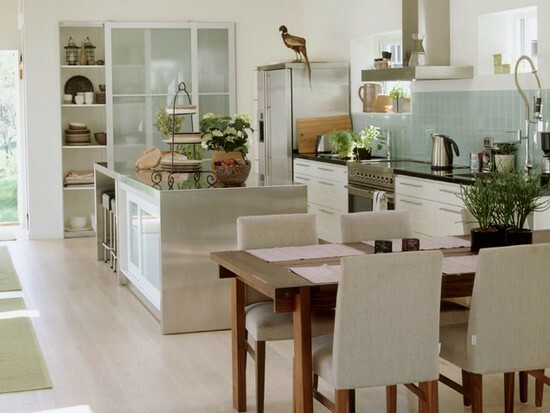 In this kitchen surfaces made of natural wood complement the soft pastels of the kitchen cabinets. The colorful wall combines accent colors and gives the space a lively atmosphere.